Ross Brawn insists Formula 1 should at least consider the possibility of introducing a Saturday Qualifying race as Liberty Media push to make the sport a much better spectacle in the future. The managing director of Motorsport says Liberty Media are pushing for ways to make Formula 1 attractive to a wider audience, and a shake-up of the race weekend has been suggested, and it is important a Saturday race idea should not just be tossed on the scrap heap before proper discussions about how to set the grid for Sunday’s grid are undertaken. “What we’ve done is invited lots of stakeholders to give us a view on the race weekend,” said Brawn to Sky Sports F1. “The objectives are, can we make financial improvements, help the teams in terms of their finances, can we help the promoters have a better show and can we get some diversity into the race without making it false. 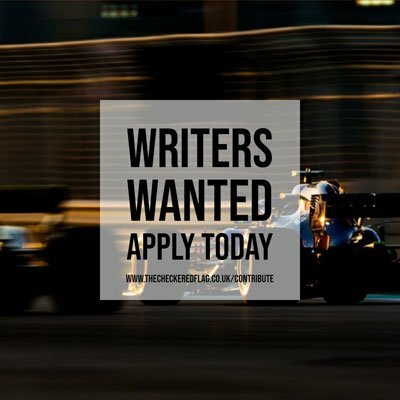 Brawn insists Formula 1 needs to focus on what the fans want the sport to be rather than what would suit each individual team, and Liberty Media’s blueprints that were unveiled to all ten teams on Friday are aimed to improve the sport from a fans perspective. “We’ve got to look more externally at what Formula 1 needs to be rather than internally,” added Brawn. “[We must] move away from the personal objectives of each team, or the team objectives and look at what Formula 1 as a sport should be.